By Sia in Coding. Updated on May 5, 2017 . With technology being as prevalent as it is these days, and new programming languages being launched every other day, it comes as no surprise that some parents are looking into having their kids pick up programming at an early age. The folks at Apple are probably well aware that programmers are crucial in this technology-driven world, which is why the company has teamed up with a company called Tynker to develop an educational iPad app called… well… Tynker. 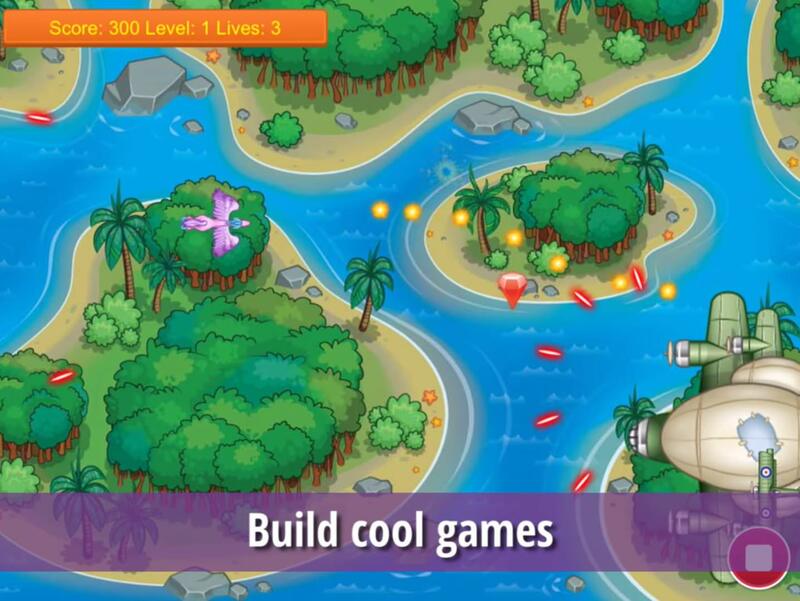 Available on the Apple App Store, Tynker is an application that teaches young children Apple’s Swift Syntax by disguising itself as fun, interactive games. 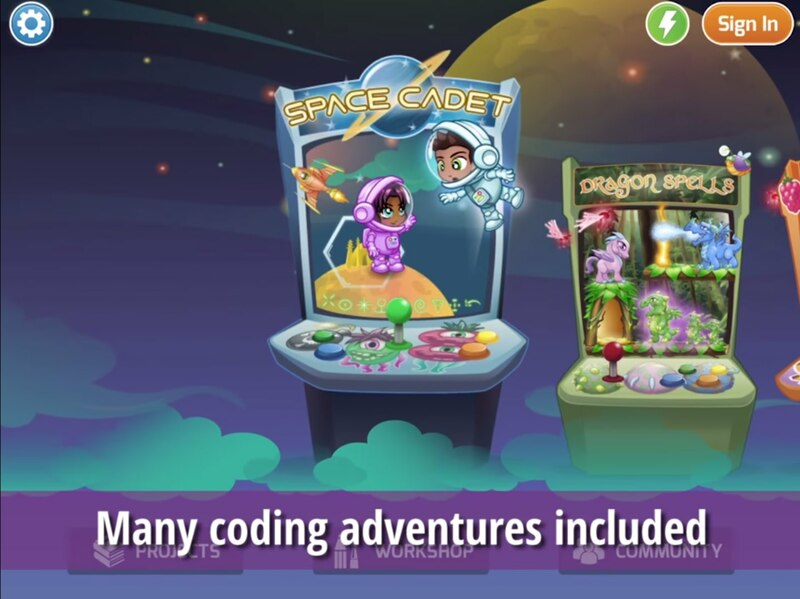 The app comes with two free courses, with the Space Cadet course being tailored towards toddlers while the Dragon Spells course is tailored towards kids aged eight and above. 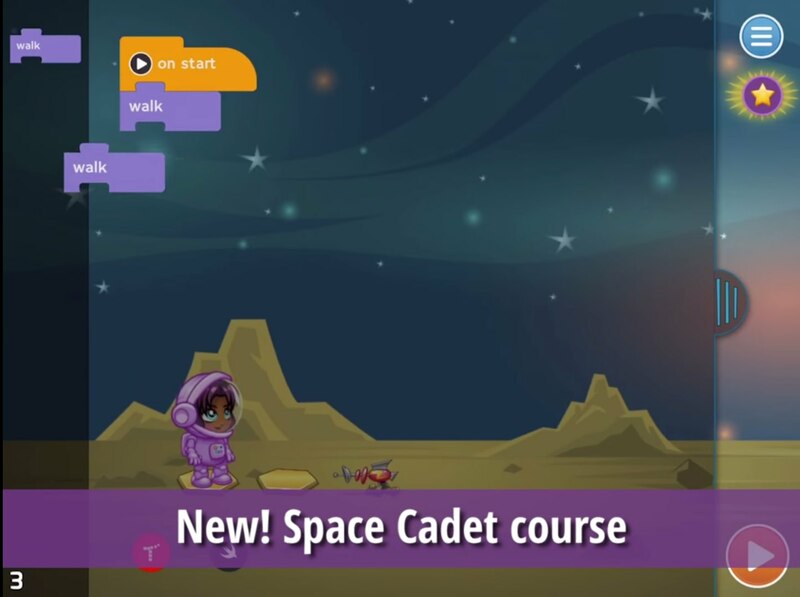 Within the 115 levels that can be found in Tynker’s two free courses, kids will be able to learn the basics of programming. The earlier levels will teach kids how to program by representing bits of code as Lego pieces, while later levels will have kids figuring out how to build a basic game of their own. Kids aren’t the only one that can take advantage of the Tynker app as the app has also been integrated across two new curriculum modules in iBooks, allowing teachers to leverage the app for their classroom needs should they decide to do so.